From concept to production, we have the technology and resources to see your product through. Our Engineering Staff is with you every step of the way to assist in turning your ideas into reality. Our Global tool sources ensure that you are getting the right tool at the right cost to meet your schedule. We offer prototyping as well as quick turnaround on first samples to keep your project moving ahead. 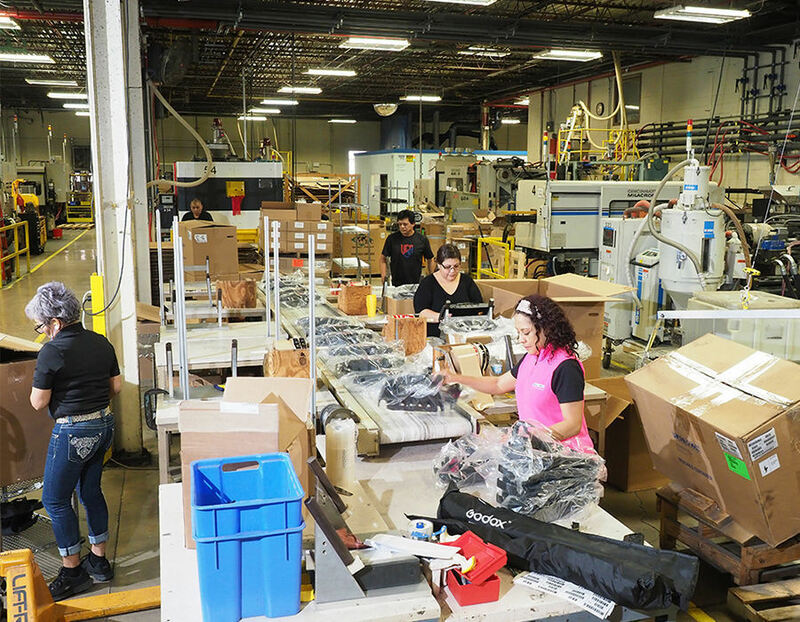 Plastocon is your full service solution – from prototyping, to short run production, repairs and rebuilds, decorating, and all the way through to assembly and packaging. We are exactly who you need us to be every step of the way. 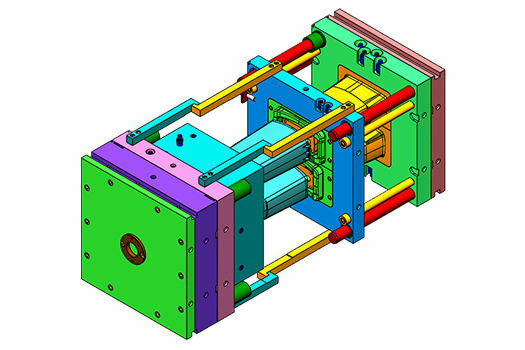 Plastocon will help you complete your designs to fulfill your part needs while enhancing the design to meet the criteria for the injection molding process thus giving you years of high quality, trouble free parts. 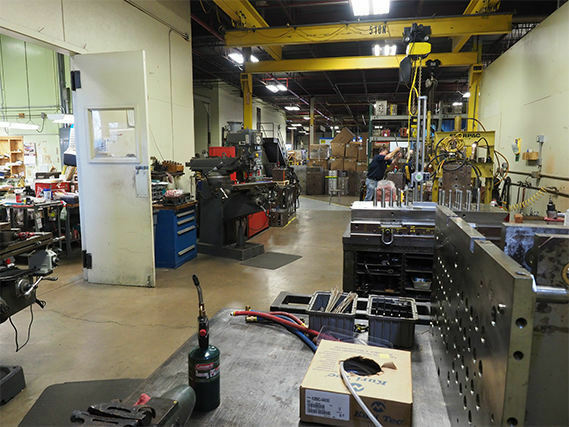 Contact Plastocon to discuss your project – we’ll help you figure out exactly what you need.